More work again for Sheffield International Venues. 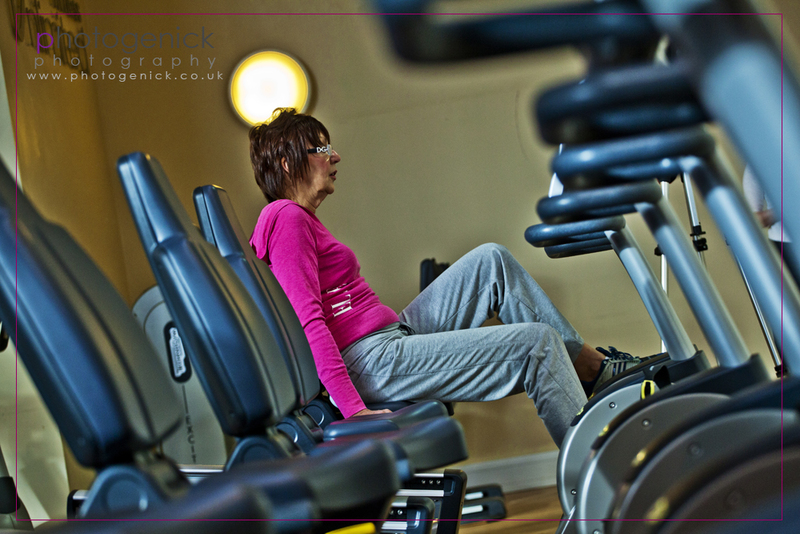 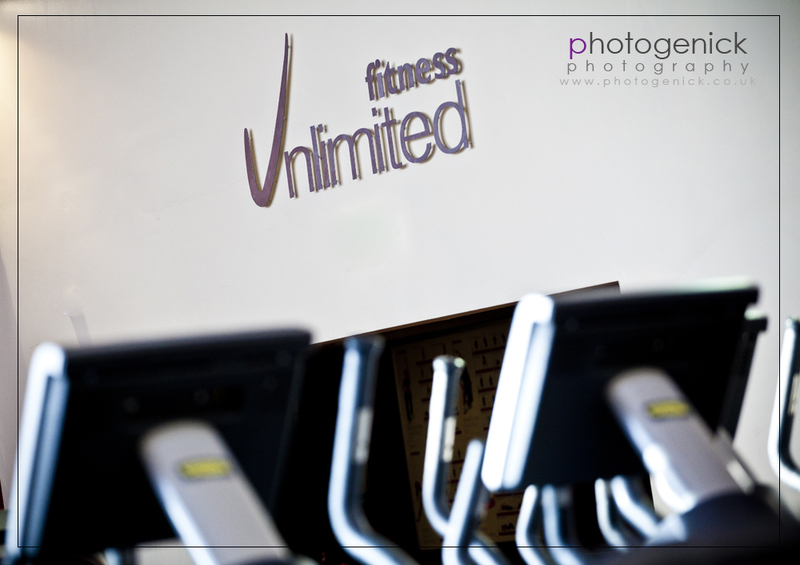 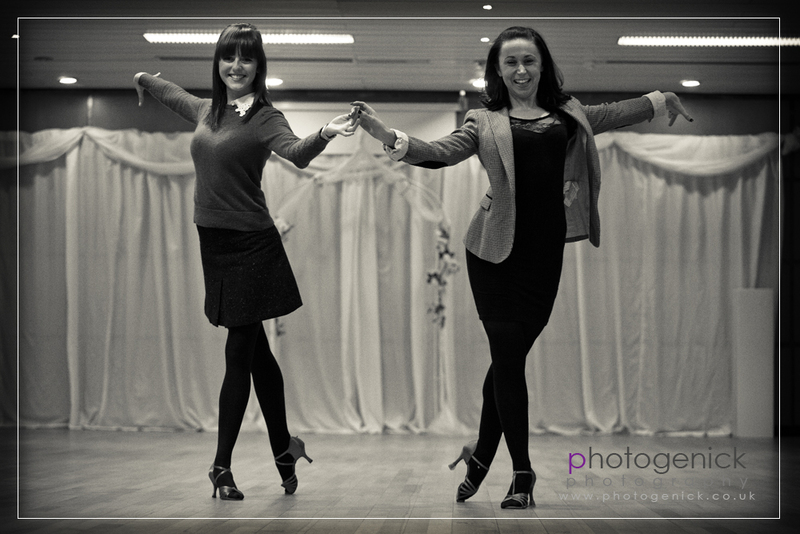 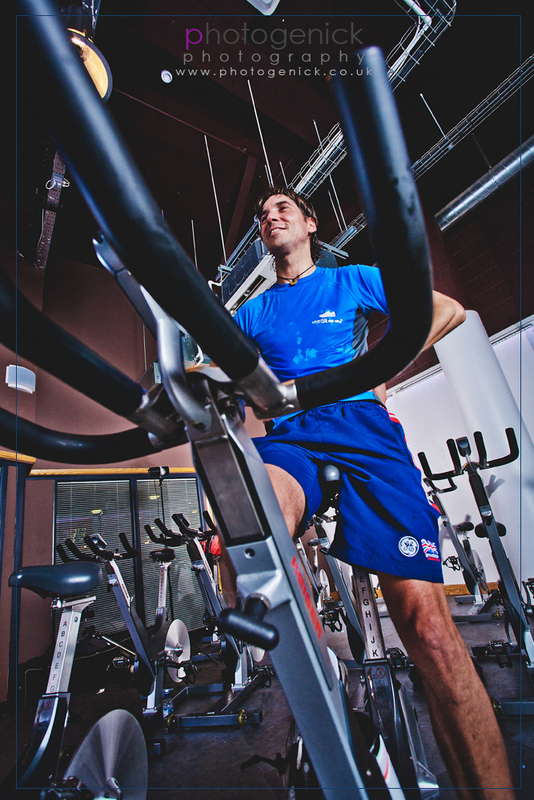 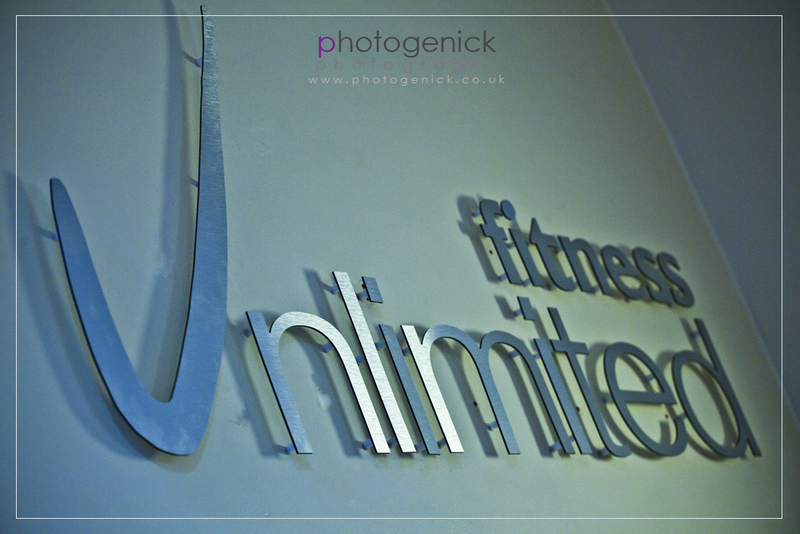 This time I was commissioned by SIV to photograph their Hillsborough Leisure Center Gym. 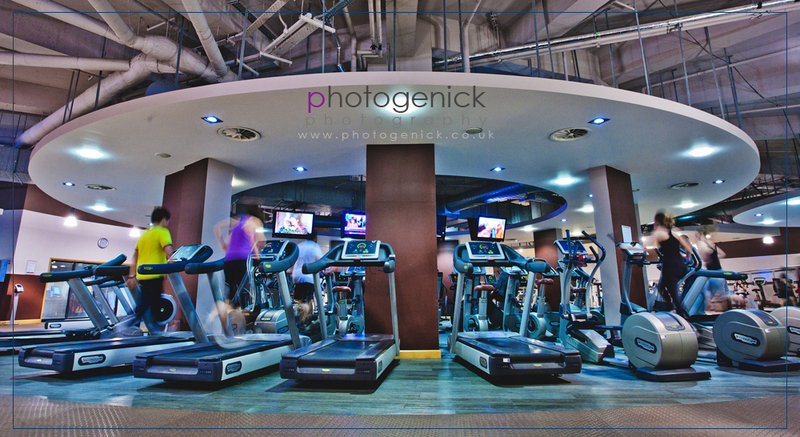 An amazing state of the art gym with more equipment than ive ever seen before but the aim of the assignment was to show all this off for their website and promotional use. 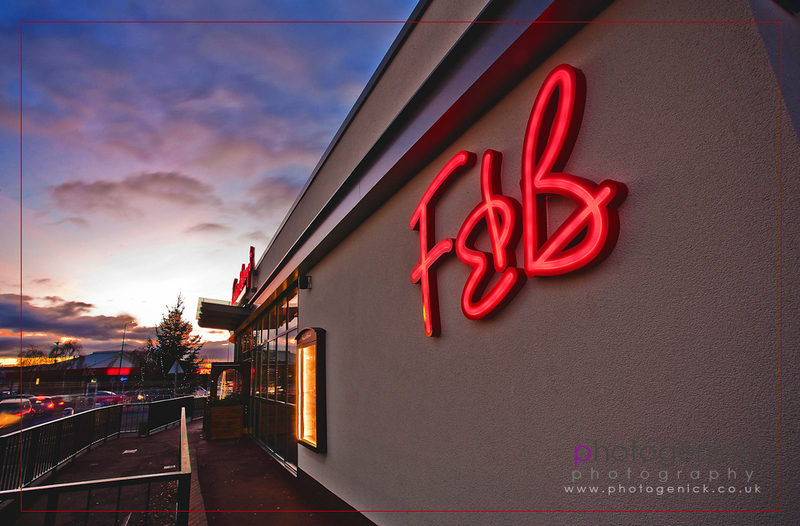 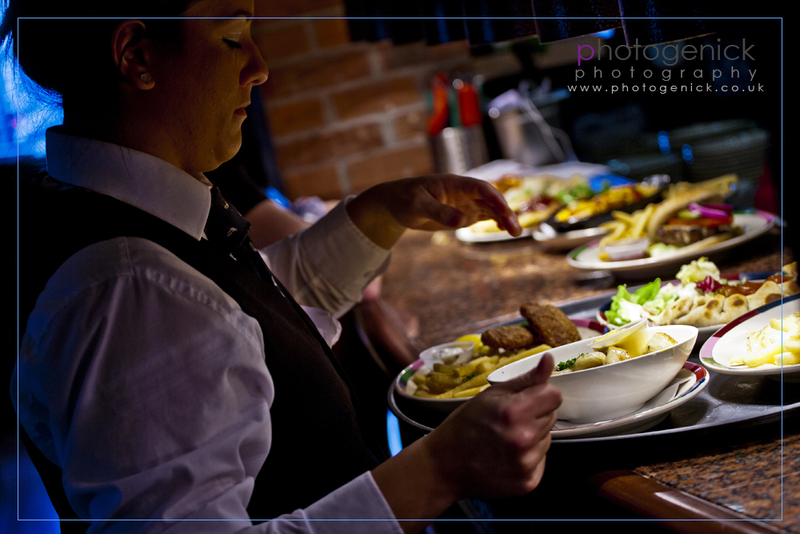 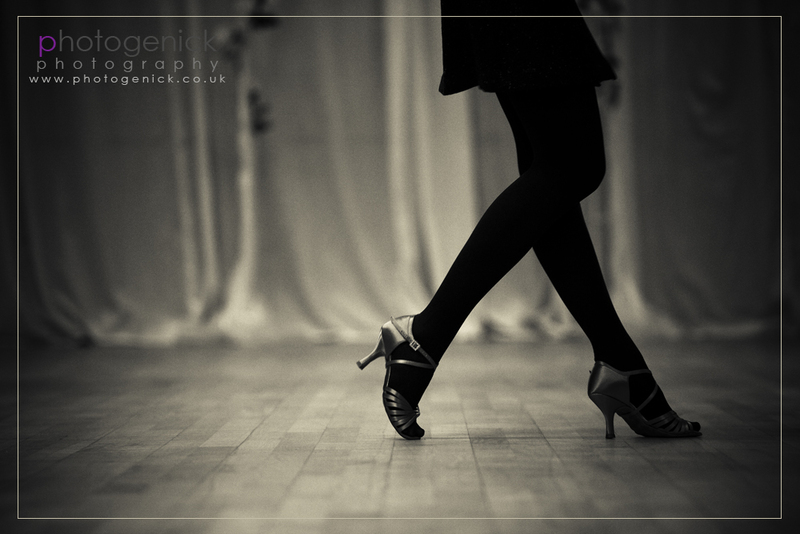 I love this type of photography as it gives you more time to set up the scene just to get things right. 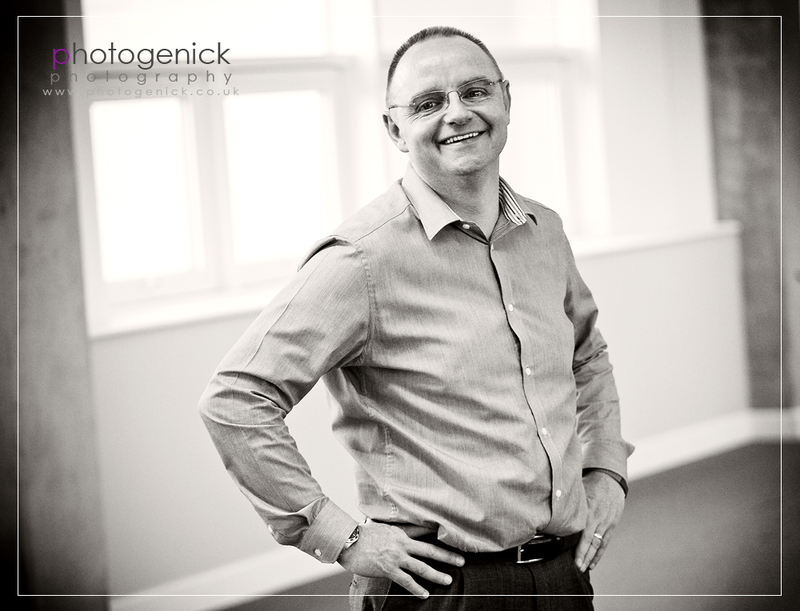 Hopefully more work is on the cards in the future and if so I look forward to working with such great people.